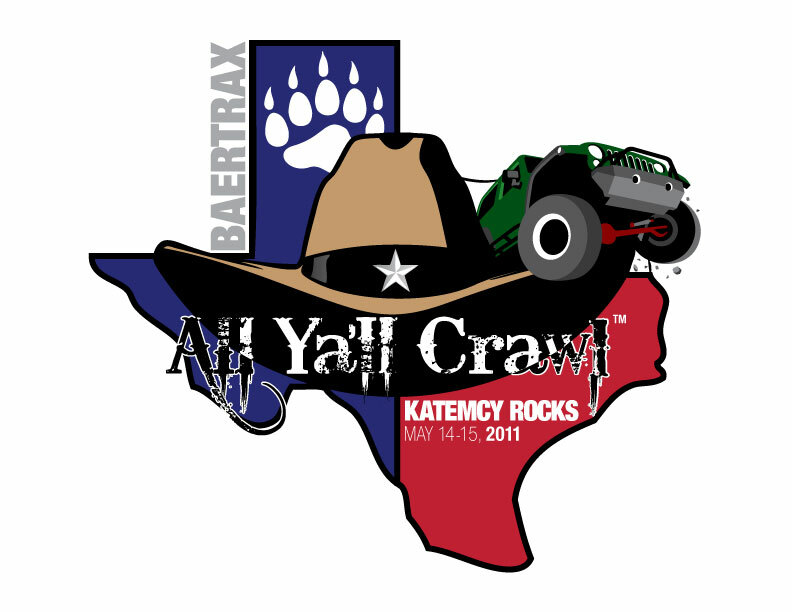 BaerTrax Off-Road Shop of Dallas Texas is hosting the 2011 All Ya’ll Crawl at Katemcy Rocks near Mason Texas on May 14th and 15th. This should be an exciting event to attend with all the activities planned. As you have read on the flyer, there will not be an event fee. You will be able to wheel during this event for the normal park fee and still enjoy the entertainment that BaerTrax Off-Road Shop of Dallas Texas is providing… This event is about good people getting together for some good wheeling and good times!!! BaerTrax Off-Road Shop will be pre-selling event packages to include the following items, Event T-shirts, Event Koozies, Event Stickers, coupons for the products we sell and raffle tickets… Event packages will be $35.00 before the event, pre -ordered. Just as a recap, this package is not for a profit and all of the proceeds will be put toward the additional entertainment that will be provided for the weekend. I hope because of the value you are getting for this weekend you will consider purchasing the event package. Lodging will include on-site cabins, camping and in-town lodging. See my website at www.baertrax.com for contact information. 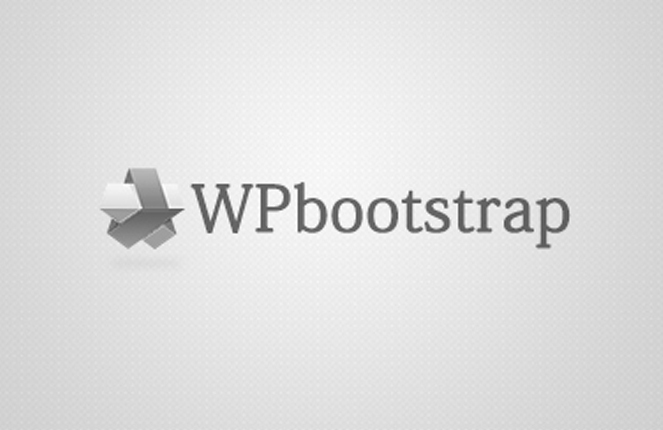 ***My website is out of date and will be up and running with a new site within weeks… You can also see us on Facebook and Youtube.